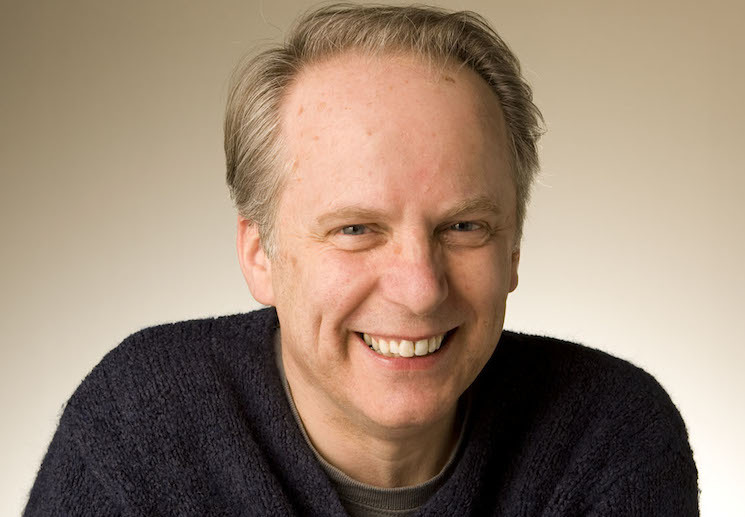 Director Nick Park quite literally has his fingerprints all over the world of claymation. The legendary animator and his Aardman studio have brought us Wallace & Gromit, Chicken Run, Creature Comforts and Shaun the Sheep, among others. Up next, Park is looking back in time for a new caveman comedy. According to a press release, the new film is called Early Man. It will follow the story of a caveman who lives in the era of dinosaurs and woolly mammoths. The story also centres around a caveman soccer match. "I'm very excited to be making this film with such great partners — StudioCanal and BFI," Park said in a statement. "And with the support of the incredible team at Aardman — bringing this inept bunch of cavemen to life is going to be a hilarious adventure." StudioCanal CEO Olivier Courson added, "I'm thrilled to partner again with the Aardman team. All of us at Studiocanal are such fans of everything that Aardman does we could not be happier than to be able to work on a Nick Park film with Aardman." Early Man will be written by Mark Burton and John O'Farrell, while it will be directed (via stop-motion animation, natch) by Nick Park.